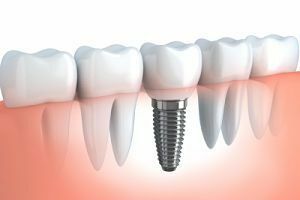 Whether you have needs for dental implant or you’re ready for your routine cleaning, Sola Dental Spa is here for all of your needs. We know that when you require a smile makeover, you want to go with a team that is dedicated to the health of your teeth. Each patient will be unique and have different needs, and we tend to those and stay flexible to ensure you get dentistry that improves your smile each time you visit. Here are just a few reasons our cosmetic dentists are the top choice in the area. We don’t just provide cosmetic dentistry services because it’s a job, we do it because we love improving smiles. We know how important your smile is to your confidence and health, and a dentist will enhance your pearly whites and make you want to show them more often. 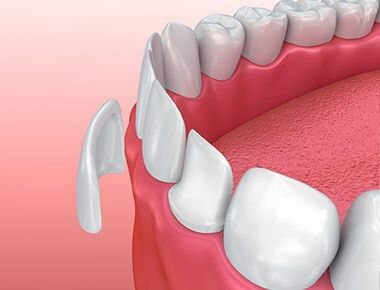 We use processes like Invisilign to straighten teeth because many people don’t like the look of traditional braces. Not only do want to provide you with cosmetic dentistry, we want to make sure each step of the process leaves your smile beautiful. You might not look forward to dental bridges, so we have designed our atmosphere to be calming. If you find that you get anxious or stressed when visiting for dental crowns, then you can rest easy knowing that you’ll walk into an organized and relaxing area that is comfortable to wait in. If you find that you put off getting crowns due to anxiousness, then come see for yourself the ambiance we provide. We have services from cleanings to dentures, and we will be more than happy to review these with you. We know that when you need gum care, you may be in some sort of pain, and we want you to be relieved of that as soon as possible. We are quick to respond to your calls and will be ready for all of your needs from cosmetic to root canal therapy. 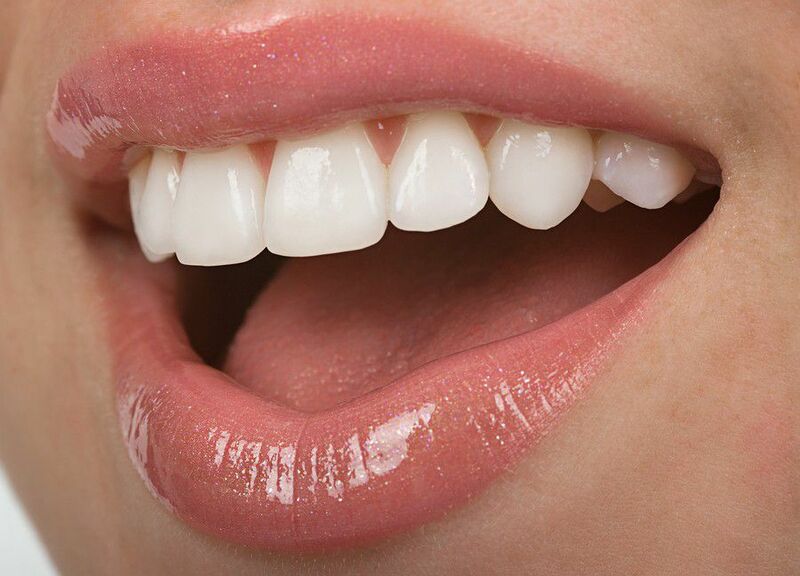 We look forward to tending to our patients needs such as dental veneers, and we are a conveniently located. You’ll notice the difference right away when you make that first appointment that we are dedicated to you and your experience to ensure you have a healthy and bright smile.